Silent Divers is located in the heart of the Gulf of Thailand, in the amazing island of Koh Samui. 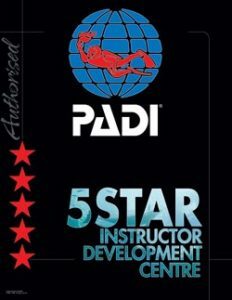 We are a PADI 5-star dive center with more than 10 years of experience in the recreational scuba diving world. 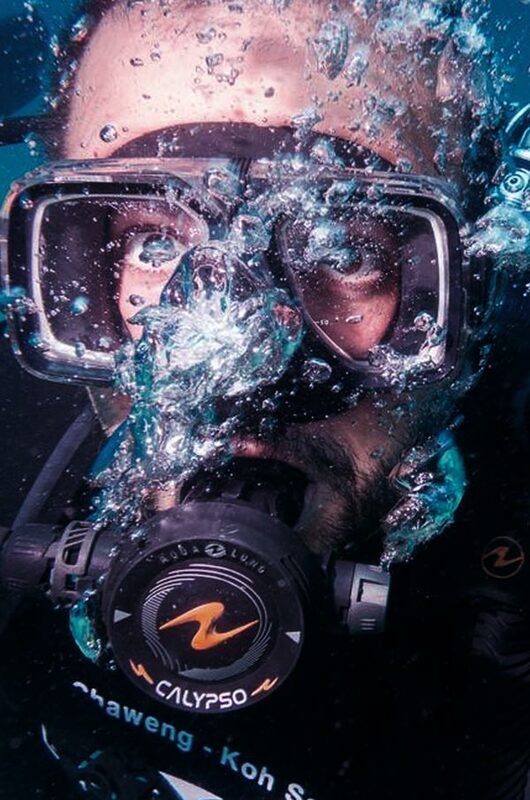 Our primary goals are the safety and enjoyment of our customers, that is why all our equipment only comes from leading brands and are always perfectly serviced and adjusted so you can dive comfortably and safely. Since December 2013 we own a speedboat, prepared and adapted so that you can get the most comfort out of it no matter if you are divers or snorkelers. 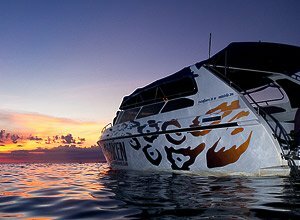 Our boat crew, entirely Thai, have a strong maritime background and have full knowledge of the needs and requirements to carry out a safe and professional dive trip. Nobody tells us where to dive. We choose the spot according to your diving level and experience, as well as the environmental conditions, always considering safety and enjoyment of our customers first. Silent Divers meets with all the current legal requirements to practise as a professional dive school/center in Thailand and even with those which, although not being mandatory by the national and local regulations, increase the confidence and safety of those who dive with us. We have Thai touristic operation license, diving insurance for divers and students, maritime insurance for navigation, and we are members of the SSS Re-Compression Chamber Network of Koh Samui (hyperbaric chamber). This is the only line of work we accept, we care about your safety so you only need to care about having fun!! Thanks to the strategic location of Koh Samui we can offer the very best dive spots in the Gulf : Sail Rock, Angthong National Marine Park, Southwest Pinnacle, Chumphon Pinnacle and Koh Tao, among others. If you have never dived before let our experienced instructors show you the world of silence; from the most basic level to the professional status, always in small groups for bigger fun. Come by our office or send us an email and we will solve any doubt you may have. 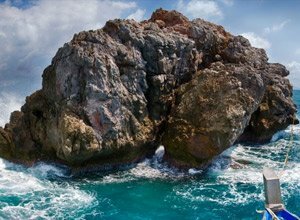 Relax, dive, enjoy and as you come out of the water, let yourself be wrapped by the tropical charms of this amazing island! Would you like a special trip? Do it on your own private yacht! We have different offers for your own event. 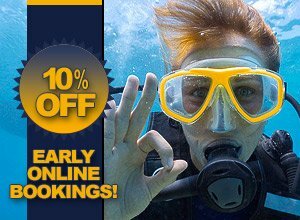 Get up to 10% off in your online booking! Check out our discounts when booking your courses and trips through our website! Want to dive but have no previous experience? Book our departure day today with PADI y Silent Divers! 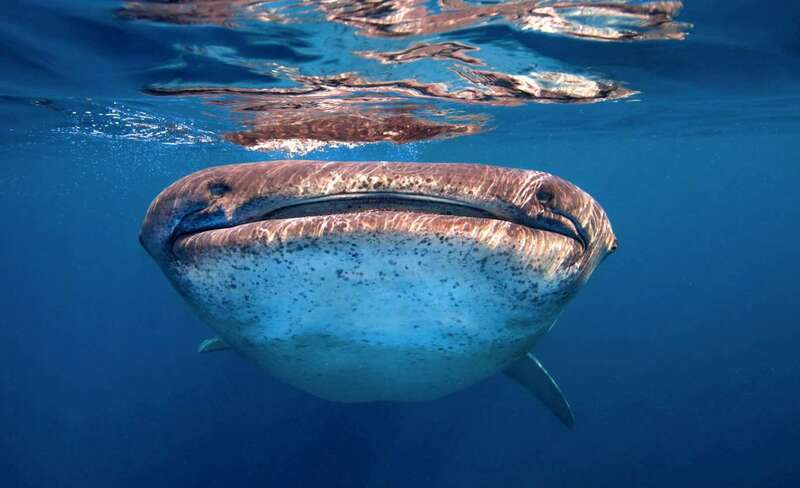 If you like marine life, should dive with Silent Divers in Sail Rock! Book now your next dive! 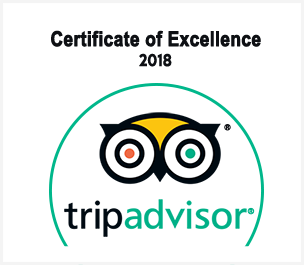 We booked a one day excursion with Silent Divers, after reading some very positive reviews on Tripadvisor. They lived up to all the expectations and we had a great time. They pick you up from your hotel and bring you to a pier where you have a light snack and start preparation. We had 2 dives at Sail Rock (about a 45 minute speedboat ride). We were a group of 8 in the pack, split between two Divemasters: Luis and Cristian. The location, organisation, boat, ... all was executed well and very much enjoyable. I would recommend to anyone who wants a care free experience while on holiday. There are only a few dive shops that offer speedboat service, most of the others offering large boats (you need to factor in several hours more)... so Silent Divers has a great advantage. Having worked on dive boats in Australia as a Dive Master I tend to be quite critical of other dive operations when I dive for pleasure.Have to say that the day with Silent Divers was well worth it. It was overcast and a bit choppy so the visibility wasn't the greatest but the choice of dive sites, Mango Bays and the Twins, was perfect for these conditions. The dive gear was excellent, the boat was fast and comfortable. The Captain of the boat was a great character and everyone enjoyed his sense of humour and cheeky grin. Luis and the rest of the dive crew were simply fantastic, totally professional and helpful in every way. 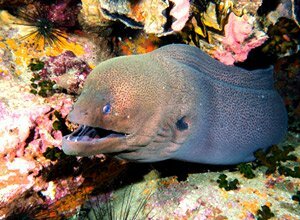 I highly recommend Silent Divers to certified divers, intro divers, snorkelers and those whiting to become certified divers. I look forward to diving with them again next trip. I'd happily recommend them to anyone looking to complete a course or just enjoy a day of diving.